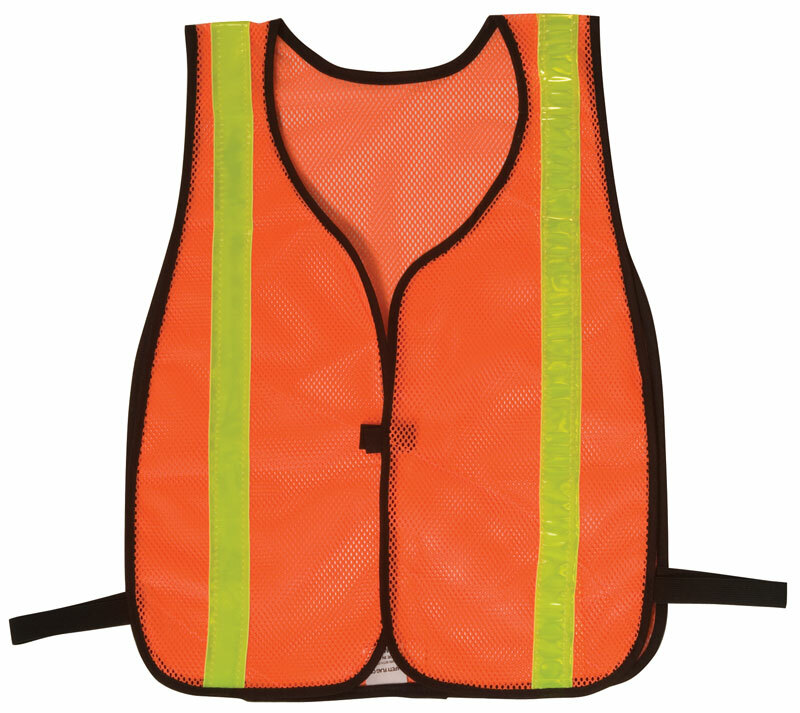 Here at Safety Flag Co., we provide a variety of safety vests to suit your needs. 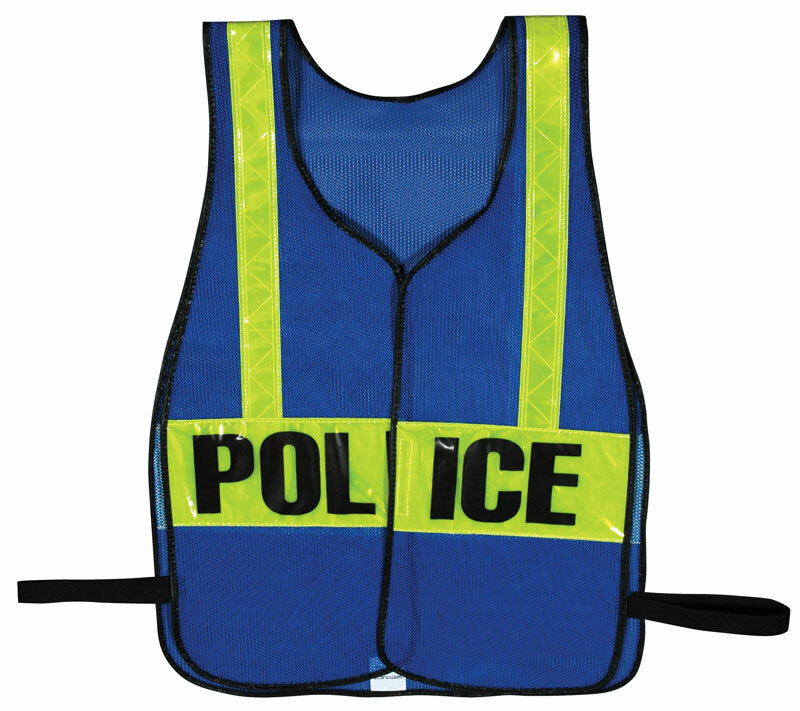 Our ANSI compliant vests are available in several styles and made from high quality polyester. 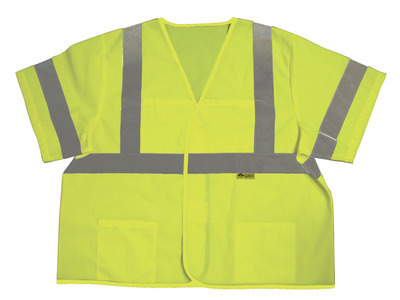 We also carry simpler vests for your general safety needs such as for jogging and biking. Available also are specialty vests with legends to choose from to fit your needs. Regardless of which type of safety vest you choose, they all provide high visibility for your safety.